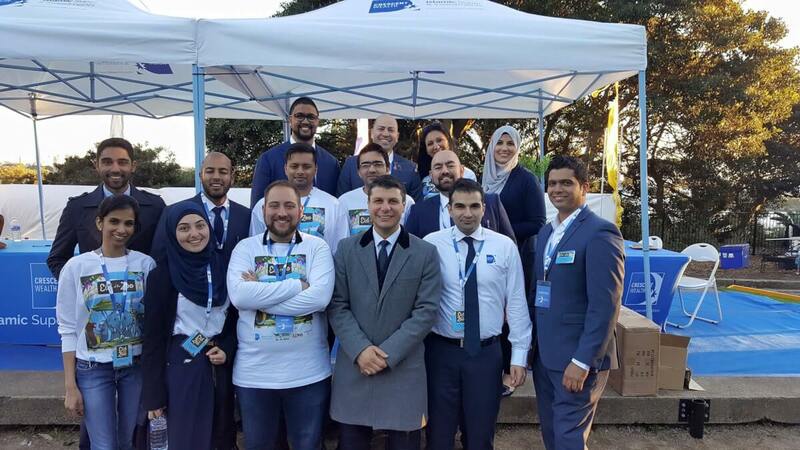 Crescent Wealth joined hands with Sydney’s Taronga Zoo to bring to the Australian public Eid at the Zoo, a unique unprecedented initiative during the weekend Sat 24 and Sun 25 July. This was Australia at its finest, providing honest and warm hospitality to its citizens whilst benefitting animal conservation programs. 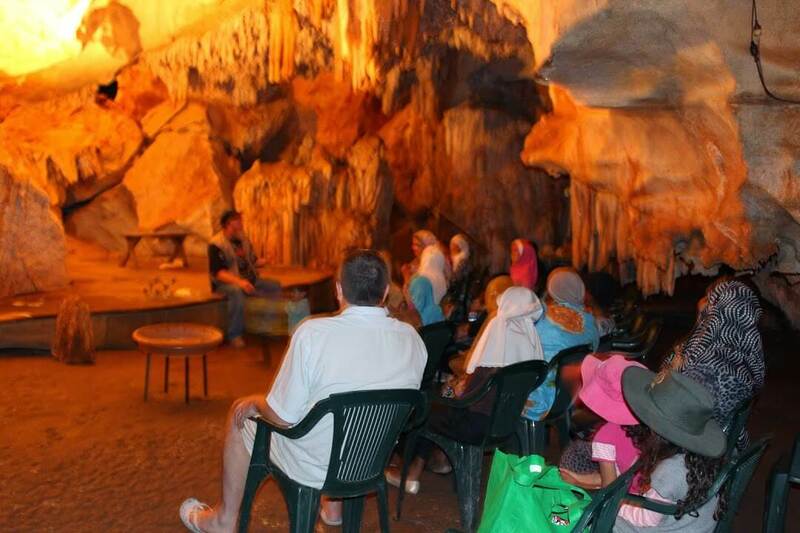 It was a celebration of multiculturalism and family that brought tears of happiness to the eyes of visitors. Picture this; blue skies overhead, the sound of children’s laughter ringing across grassy fields, tempting aromas tingling the senses, Muslims feeling welcome and at peace, and the sound of the Adhan echoing across the harbour, calling some to prayer and others to curiosity. Sounds like Utopia. 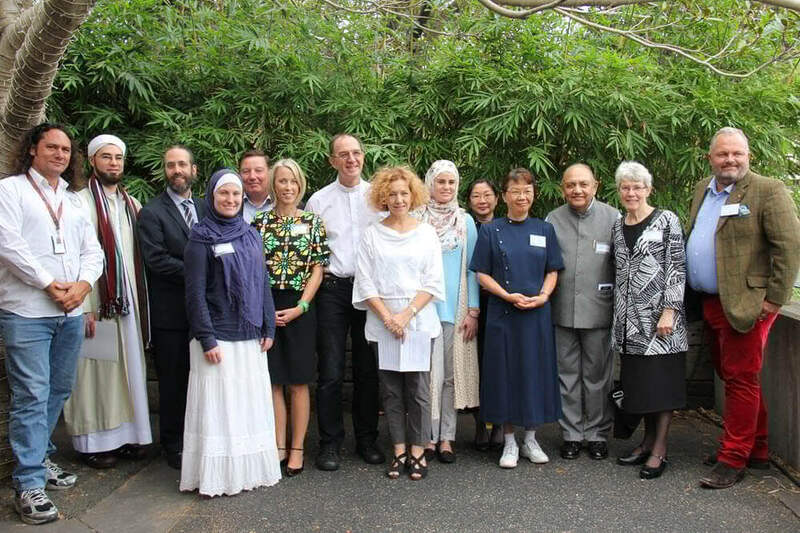 Well, this exact paradise was the setting for the remarkable and historic event that brought together the Muslim community to share in a unique festivity at one of Australia’s most iconic sites. 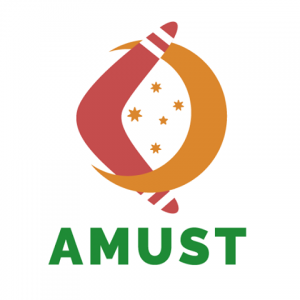 The event was kicked off by a heart-warming Welcome to the Country from a representative of the traditional owners of the land, the Cammeraigal people. 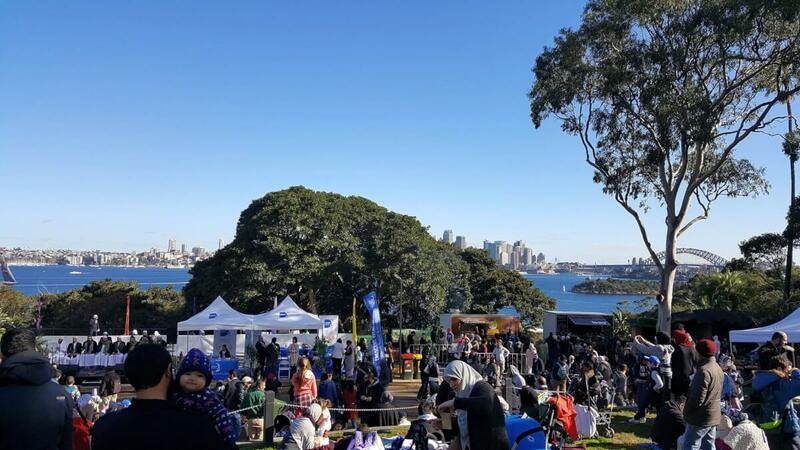 For the first time, the Adhan (call to prayer) was made over loud speaker at Taronga Zoo and dedicated prayer and wudu (ablution) areas were made available for all guests. Halal food stalls from around the world offered a mouth-watering culinary experience, and all of Taronga Zoo’s eating establishments for the weekend served halal food. 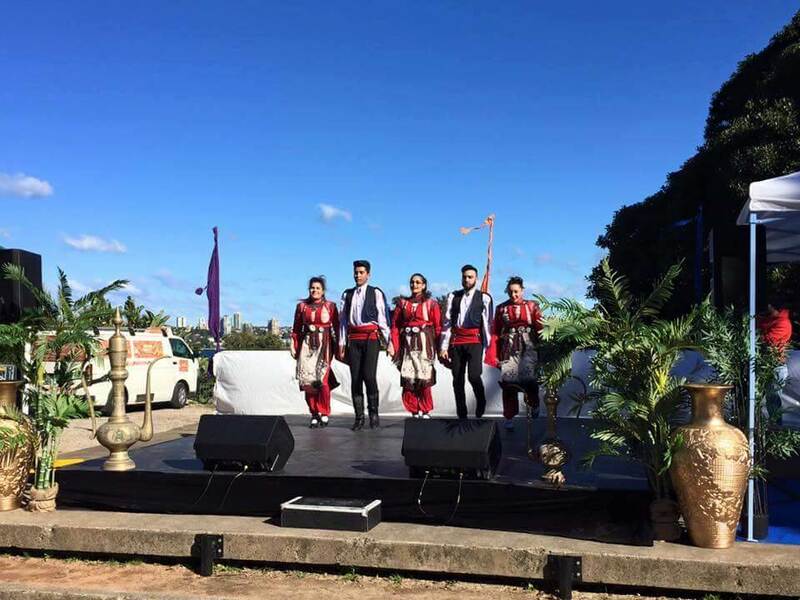 Aside from Taronga Zoo’s spectacular shows, Eid entertainment was provided by popular nasheed group Ahbab Al Mustafa, Austolian Turkish Dance Academy and IMGT Indonesian Performance group. Guests also received specially designed Eid at the Zoo maps and had their own VIP entrance. 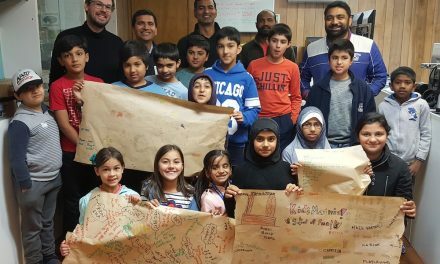 People of diverse backgrounds and all faiths attended the event, which sold out within 7 days of being advertised. The barakah (blessing) on the day was immense and the positive, happy feedback was overwhelming from all guests, Taronga Zoo staff, volunteers and stall holders. 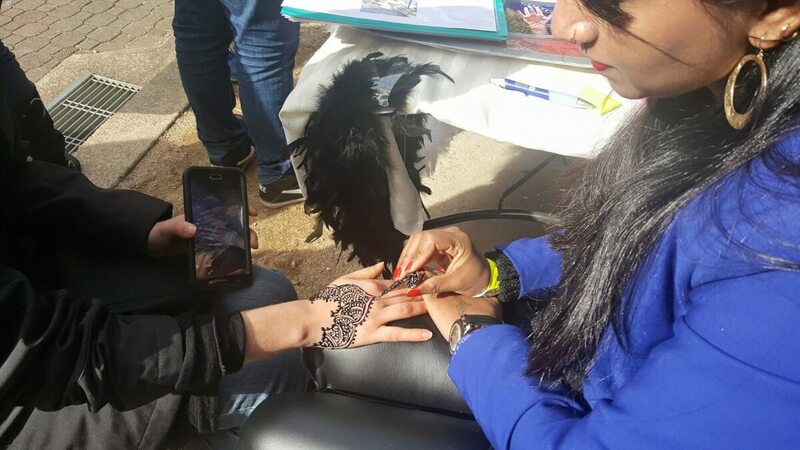 10,000 guests from all spectrums, faiths and cultural backgrounds attended the event, which sold out within 7 days. The barakah (blessing) on the day was immense and the positive, happy feedback was overwhelming from all guests, Taronga Zoo staff, volunteers and stall holders. Crescent Wealth thanked Taronga Zoo as gracious hosts, and to Western Sydney University and ADMA as event supporters for making this phenomenal event possible. Enjoy photos and videos of Eid at the Zoo via Crescent Wealth’s facebook page, with a special 360′ video experience of the event coming soon. We can’t wait for the next remarkable event like #EIDattheZOO!